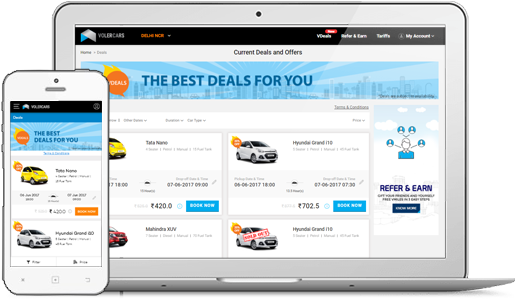 Introducing VDeals! Super value deals, exciting offers, flat discount coupons and much more! Lowest price guaranteed on every booking with us. You don’t have to wait for special occasions for discount and offers anymore. Pack your bag and plan a perfect road trip anytime. Don’t forget to come back to us for more deals and discounts on your next trip. No other offers can be clubbed with Vdeals. 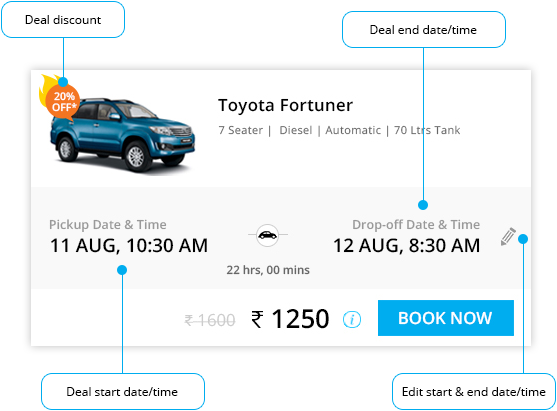 Bookings made with Vdeals cannot be rescheduled. Vdeals cannot be extended or cancelled. 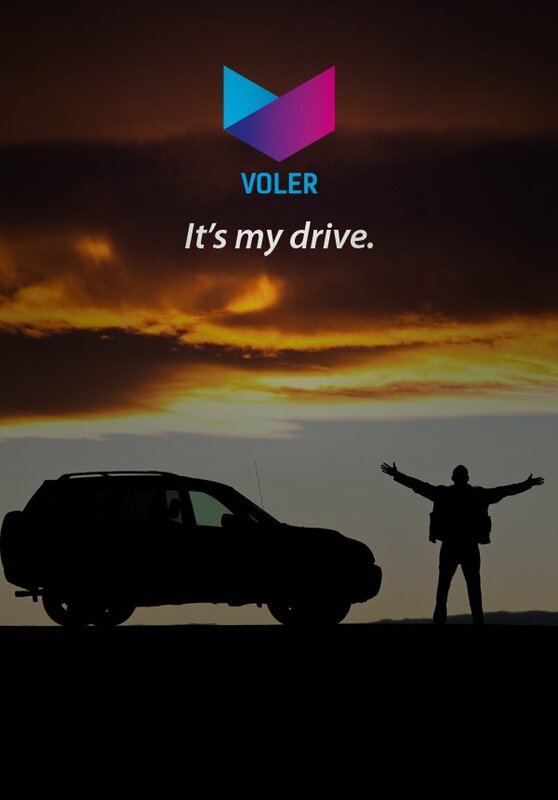 In case of any extension, Volercars reserves the right to charge fee or penalty at it's own discretion. All other charges are applicable as per our company’s policies.